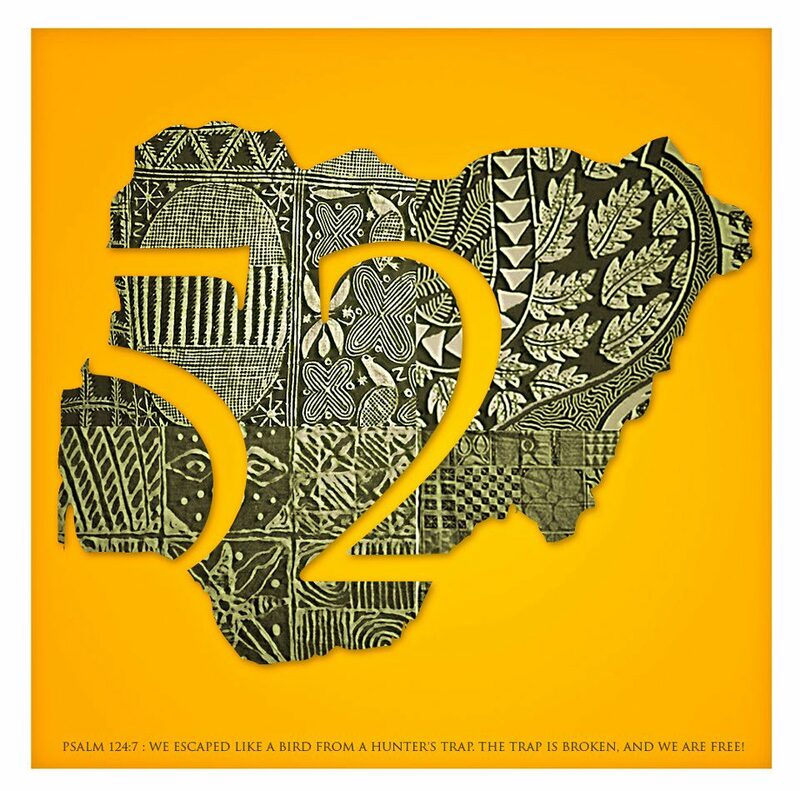 Nigeria turned 52 on October 1st, so this is a belated Happy Independence post. To celebrate our Independence, I decided to take a look at 52 years of our literary history, which is usually classified into three generations. The first generation writers are those whose works were published before and directly after independence (e.g. Chinua Achebe, Cyprian Ekwensi, Wole Soyinka, J.P. Clark, Christopher Okigbo), while the second generation writers are those whose works were published in the mid 1970s to the late 1980s (e.g. Ola Rotimi, Niyi Osundare, and Festus Iyayi), and the third generation writers are those who published their work from the mid-1990s to the present era (e.g. Helon Habila, Biyi Bandele). But sometimes in these classifications of the three generations of Nigerian writers, our "literary foremothers and sisters" as Toyin Adewale points to in the introduction of her anthology of short fiction Breaking Silence, aren't as present (Flora Nwapa and Mabel Segun are also amongst the first generation writers). 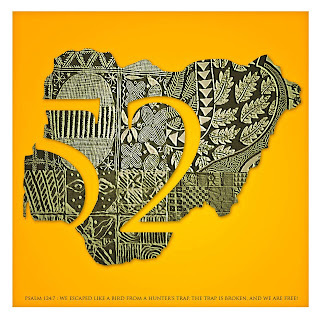 So for the rest of the month, I will be doing a series of posts looking at 52 years of Nigerian Literature. My way of saying Happy Independence to Nigeria. Hope you enjoy! a great project. Love people who take initiatives like this.